Who the hell reviews a podcast? Who reviews a nonfiction series of episodes that have no formal narrative, no set structure like even a documentary has? It’s true that in theory the idea of a critic analyzing a group of people around a microphone seems… rather excessive, but Serial is not the production of a couple of geeks with microphones. Serial, co-produced by NPR and specifically This American Life, is far more than that. It’s the product of the sweat, blood, and tears of Sarah Koenig’s tumultuous journey through the case of Adnon Syed. The culmination of 15 months of fascination and hard work on the part of Sarah and her producers. With the NPR association there is a certain level of budget and technical professionalism, but within the 12 episodes of Serial there is not just fancy audio mixing and elaborate reporting, but heart. Real heart. The kind that we easily forget exists, until a particular piece of art reminds us of it. That word, “art,” is one I’m quite willing to apply to Serial, one of the few podcasts out there deserving of that classification (another would be Welcome to Night Vale for clarification). Be warned, if my prose feels flowery it’s because I just finished listening to the final episode and the style of writing used in not just Serial, but This American Life as well tend to leave a lasting impression in my mind. It’s a way for the author to report the facts while also turning a phrase, to weave a narrative around the developments as they come. Perhaps it’s this writing style that allows Serial to achieve what many believe to be the ultimate goal of art: to teach us or get us thinking about life, humanity, or the world we live in. Most media doesn’t do this and I used to be skeptical of this standard as far too high of an expectation to have. However in the afterglow of such a shining example of it, one that wasn’t a 500 million dollar movie or a 24 episode TV series or an avant garde painting, but rather a simple 10ish hours of audio, I find myself willing to maintain that standard. I don’t mean to demean podcasting as a medium, but to this day the majority of its content is informal at best. I should know, I’m the proud host of one. It is my hope that Serial represents the future of podcasting. The beginning of its transcendence as a medium into art and mass consumption. A new spectrum of low to high budget, artistic to blockbuster, star-powered to geeks in their basement. Podcasts that capture the imagination of the country like Game of Thrones, Breaking Bad, and to an extent Serial. While I know it won’t, I hope that the heart and integrity of Serial is maintained in this future of podcasting. 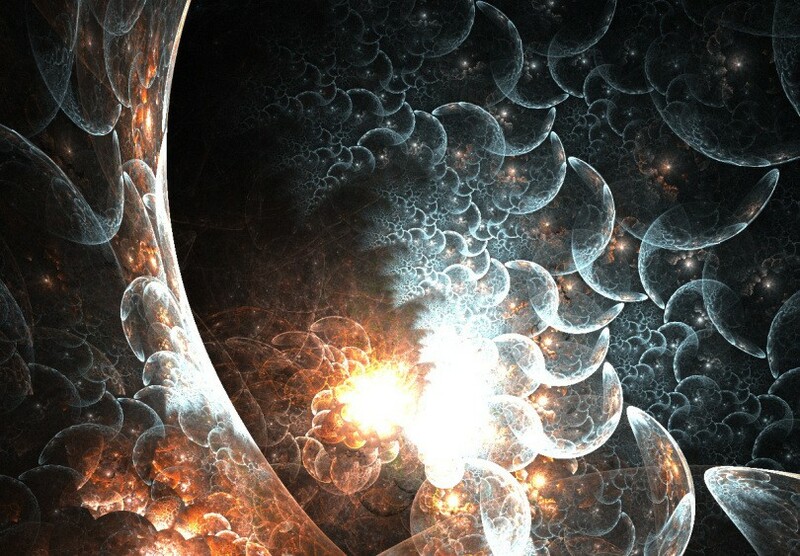 So that the realm of storytelling can advance, giving us an emotionally rich catalog to choose and learn from. Not much detail is needed, nor should be given to someone before they listen to Serial. It’s a podcast about the murder of a high school girl and the man who was accused of killing her. 15 years removed, every aspect of his guilt/innocence is examined, with the hopes of proving whether or not he actually killed her. You don’t need much more than that. Go listen to the first episode. It’s 45 minutes of audio, so it’s easily consumed. One episode is all you’ll need to either get hooked or not. Like I said though, Serial goes above and beyond. It has left an impression on me, taught me lessons about life. I’ll never take for granted the daily occurrences of my existence, for I never know when they’ll be thrown into the warped light of a courtroom. I’ve always seen the world in shades of grey, but now I’ve never been more certain in this belief. Most importantly, and I think most relevantly, I’ve learned to never reduce a crime or event to a set series of facts, for there are always details I’ll never know and sides to the story I’ll never hear. 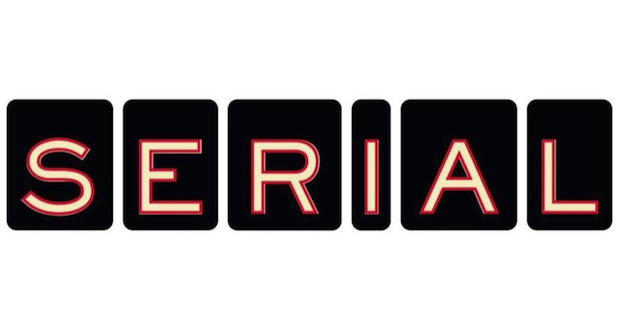 Serial is ultimately a tale of ambiguity. Take what you want from it, feel how you want about it. Yours is merely another voice in the cacophonous symphony, another piece of the big picture.